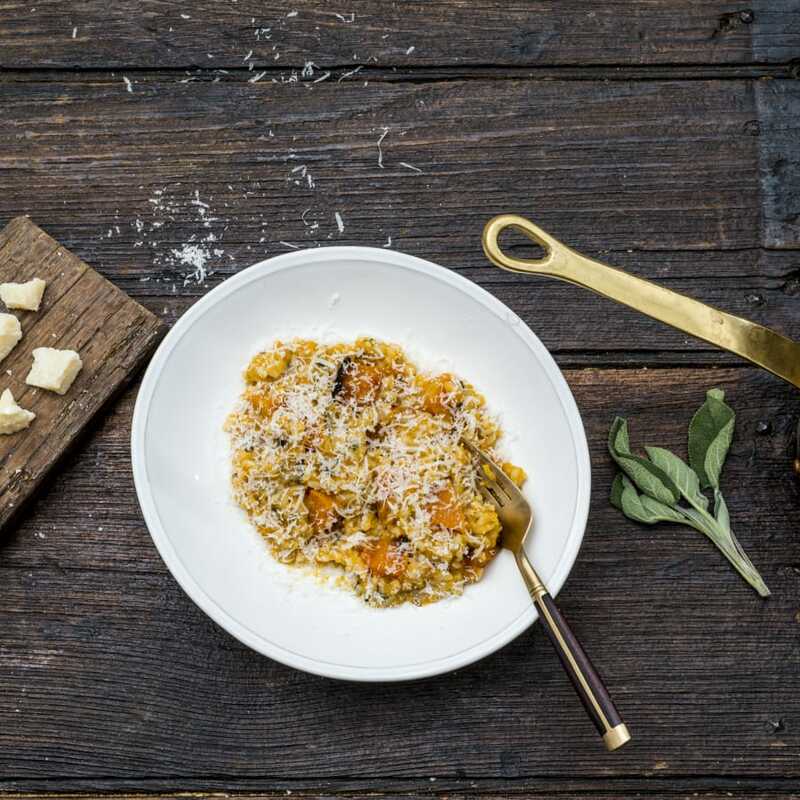 This is more than just a cooking class: it's a tour of Portobello market and a "how to pick the best ingredients" class. 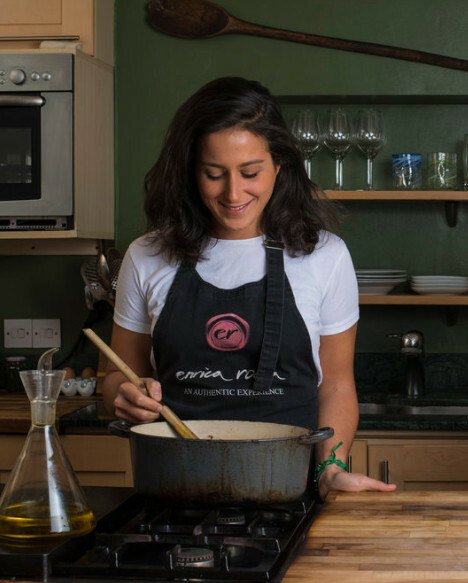 Join Enrica Rocca cooking end-to-end! Laden down with bags bursting with fresh produce and herbs, it's time to head back to their bright and airy Notting Hill abode. As you gather round in their homely kitchen, the goodies you brought from Portobello market will be unpacked and the cooking begins. 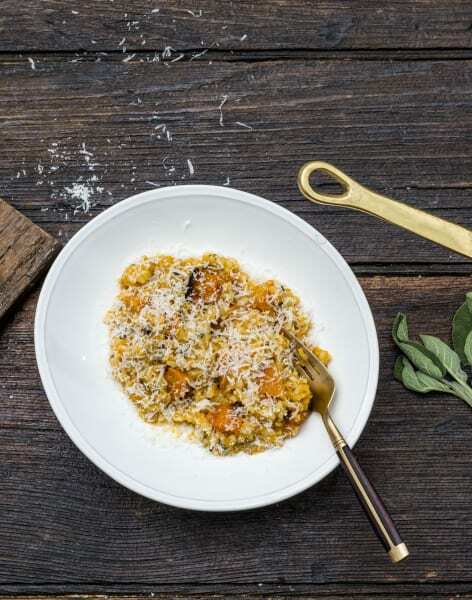 Once settled in with a glass of Prosecco, you will create a feast of Italian dishes that use a few well chosen ingredients, cooked with simplicity and brought to the table with gusto, all whilst enjoying a flow of wine and chit-chat around the kitchen island. Amazing food and super friendly! 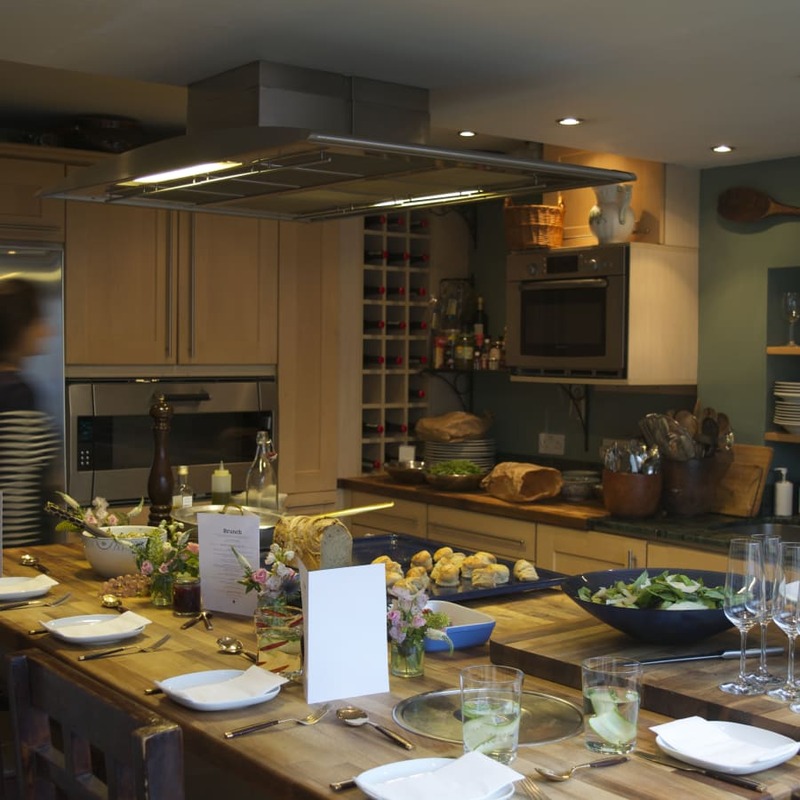 A great way to experience Notting Hill and try cooking (and tasting) some new dishes!